Hunting and slaying fearsome monsters and dangerous beasts has always been a prominent focus of mankind’s fantasies. 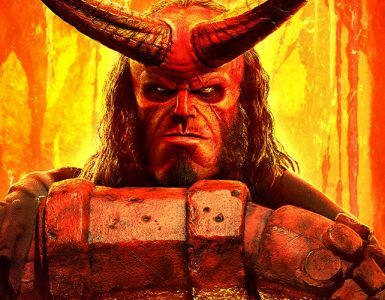 The old adage of a great and terrible beast wreaking havoc across the realm, only to be bested by skilled warriors wielding equally destructive weapons has been repeated time and again. Bandai Namco’s God Eater 3 seeks to satisfy that longing, thrusting the fate of the dystopian world into your hands, and you try to save the world from the monsters called the Aragami. The third main instalment of the underrated God Eater franchise makes its debut on current-gen consoles and PC, much like its oft-compared to contemporary, Monster Hunter: World. 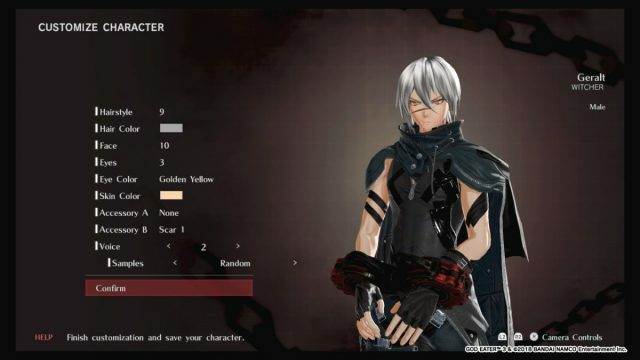 But unlike Capcom’s stellar entry, God Eater 3 comes short in almost every way. However, once the comparison is removed, one should not underestimate the overall fun factor this game has to offer. 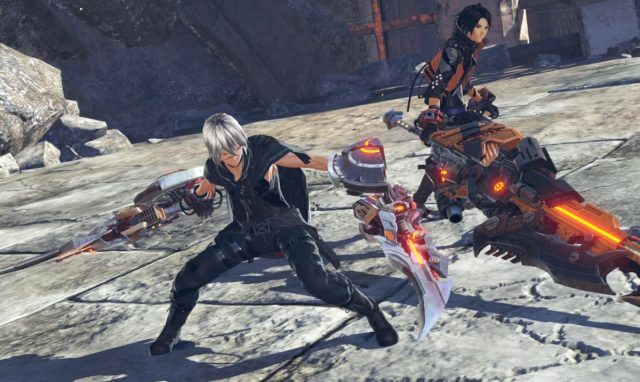 If you’re so inclined, parts of God Eater 3 even outshines those of Monster Hunter: World. 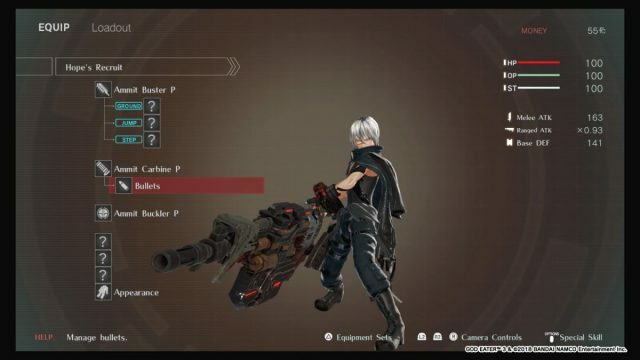 Fighting larger-than-life beasts with larger-than-life weapons have always been a staple of the God Eater franchise, and God Eater 3 continues that oh-so-satisfying formula. 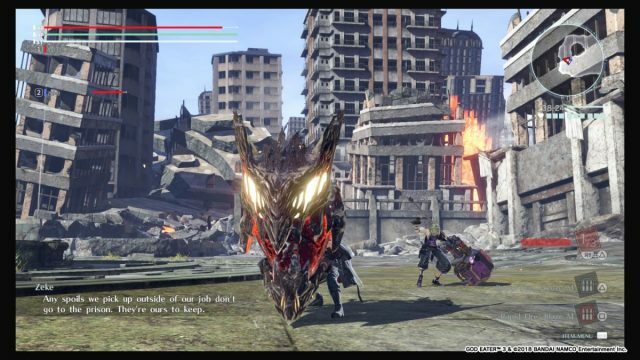 You take on the role of an Adaptive God Eater (AGE), armed with one of the titular massive weapons called God Eaters, which you’ll use to do battle with the Aragami. 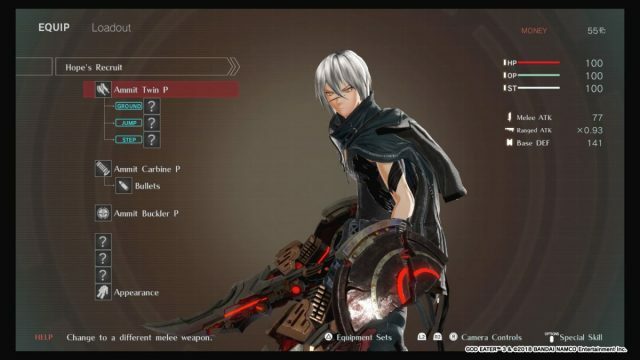 It seems a certain monster hunter from Rivia smelt some blood and has come to God Eater 3. Each of the twelve weapon types shares the same button inputs (light attacks, heavy attacks, and empowered versions called Burst Arts), but have widely different animations, reach and Burst Arts, giving them plenty of nuance from the get-go. 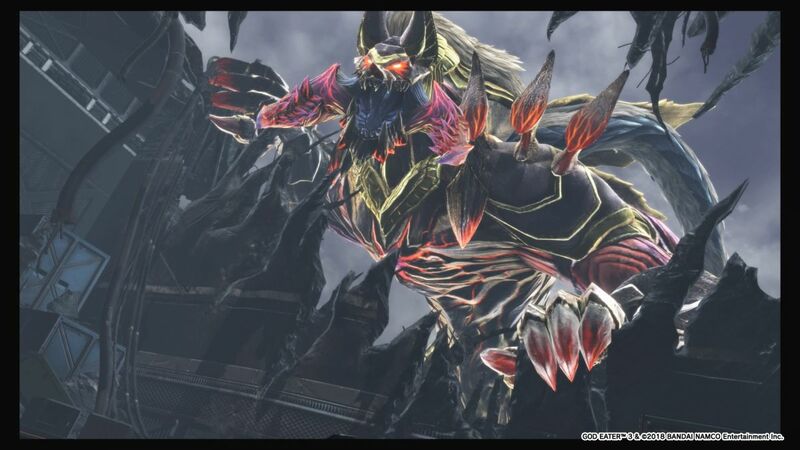 And, as a staple of God Eater, you’ll be using your God Eaters to Devour the corpses of your foes, to either activate your Burst Arts or to harvest materials. When you go into combat, you float like a butterfly and sting like a bee. 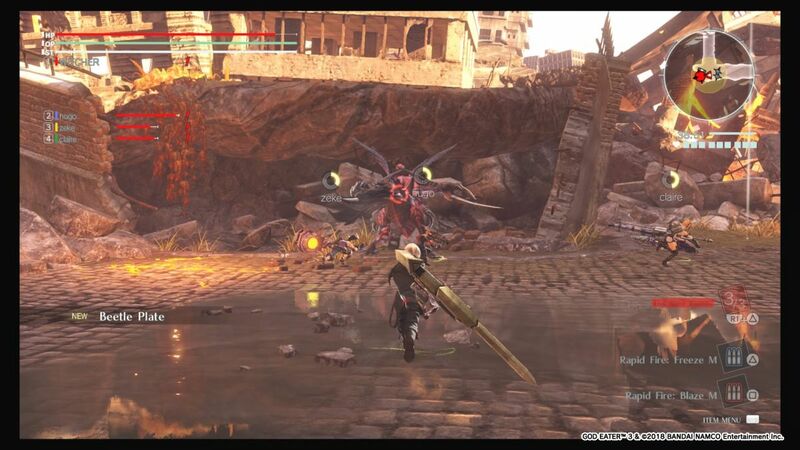 You will feel sleek and quick, darting into spaces in front and around the Aragami, hacking away at them. Though the in-game camera and targeting could use some work at times, it’s still highly satisfying to blitz around the screen, slicing and dicing away like your run-of-the-mill anime character. What makes the combat even more deeply satisfying is the likes of the aforementioned Burst Arts, which modify how your basic attacks work and look if your meter is filled, Burst Plugins, which modify those Burst Arts even more, as well as Skills Install – passive skills you’ll equip onto your weapon of choice, give you different bonuses and benefits. The sheer depth in gameplay choice doesn’t stop there. You can also outfit your companions with different combinations of passive skills, which enhance them in different ways. Effectively, you’ll want to build a balanced party – much akin to that of a typical RPG party. 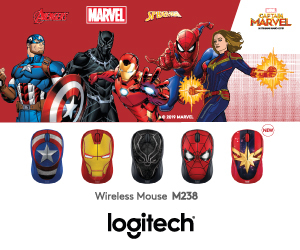 TFW the whole squad here. Of course, with such a wealth of largely upgradeable options, therein also lies the caveat of having a wealth of largely useless ones too. This is actually quite typical in previous incarnations of God Eater, so newcomers to the series will be paralysed with choice and might find this part of the game a little overwhelming. 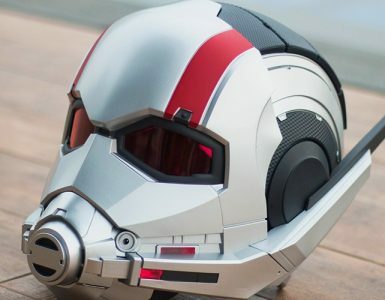 However, if you’re a little more experienced with the franchise, this shouldn’t come as a surprise to you, and you should feel right at home with the sheer multitude of customisation options with which to optimise your character. 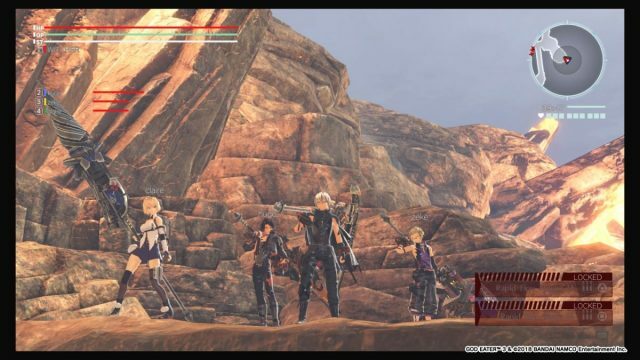 Want to play God Eater 3 with your friends? 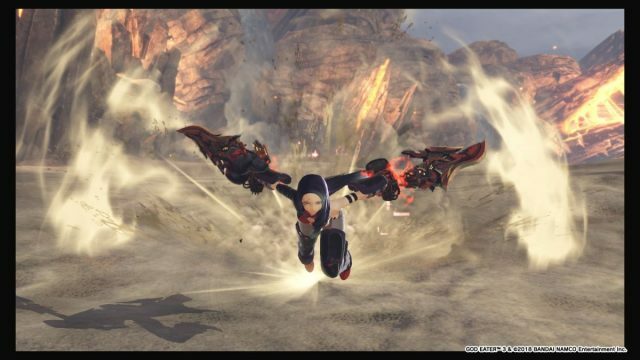 Fret not, because they have a multiplayer mode that allows you to connect to up to seven other players, where you’ll be going through Assault Missions – raid-style hunts that pit you up against beefed-up Ash Aragami, who in this game mode provides perhaps the most satisfying challenge God Eater 3 has to offer. If you have a good connection, of course. The graphics are a little underwhelming, especially for a 2019 title. But maybe it’s a good thing, as the frame rates are generally smooth and consistent throughout, even during chaotic combat moments. 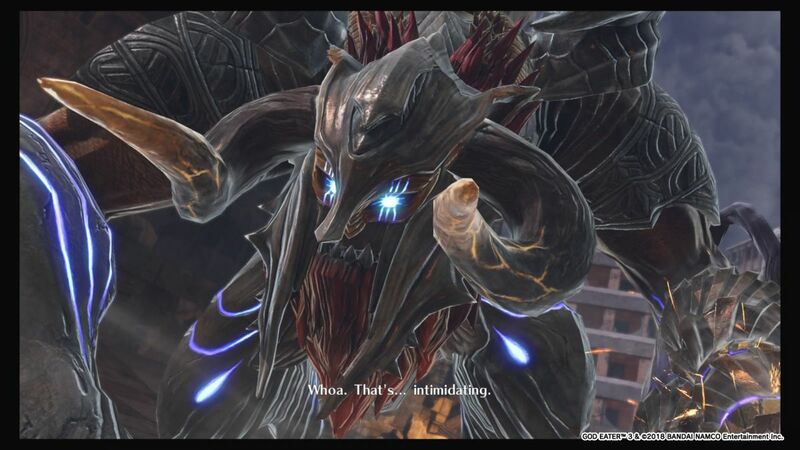 The Aragami are as horrifying and awesome as they come. They dwarf the human characters quite considerably and are a force to be reckoned with when thrashing about in the combat zones. It’s good to know that the stars of Bandai Namco’s monster-slaying series make a return in good fashion. Still, one can’t help but wonder what they would look like had Bandai Namco upped the ante on their visuals. 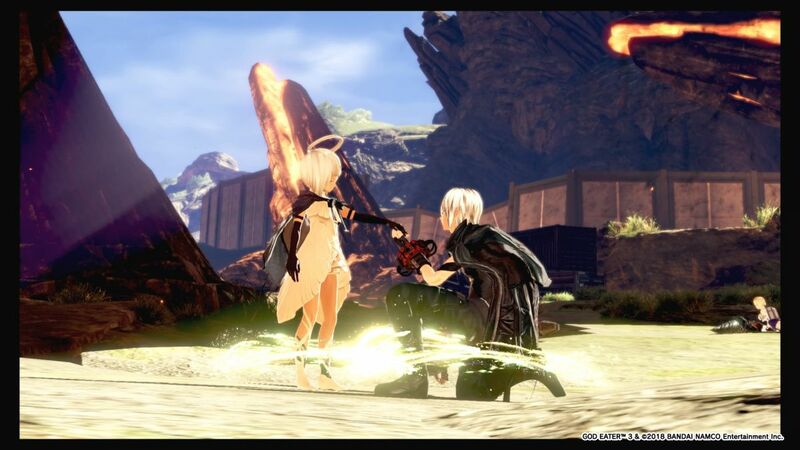 God Eater 3’s story is also hit-or-miss. New Aragami called Ash Aragami are out and about causing trouble, and the player, alongside a handful of companions, set out to take down these terrible beasts for the sake of humanity’s survival. There’s nothing to write home about such a story, as the focus in God Eater 3 is clearly on the scintillating combat. As the main protagonist who is an AGE, you are rather adept at fighting with multiple God Eater forms, hence your unique ability to equip weapons. As badass as that sounds, and as badass as you want your character to look, you largely remain silent throughout the main story, save for lines your character blurts out during missions. This is Hugo. He does most of the talking for you. Or rather all of it. The supporting characters seem like the main ones in the cutscenes being voice-acted, despite most of them referring to you with some form of deference due to your exploits. As such, it’s a little hard to feel attached to any of these characters, despite Bandai Namco’s obvious attempt to breathe life into them. 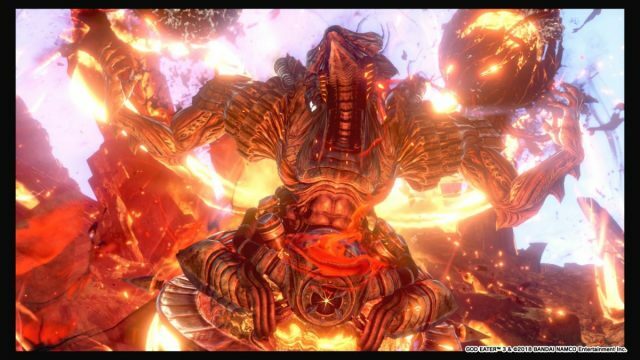 Moreover, they stand around in between cutscenes, standing still and relatively lifeless. The only time they change positions around the home base is after each cutscene. Over time, you acquire new NPCs or party members, but at that point, you would probably be more interested in what stats and unique abilities they possess. 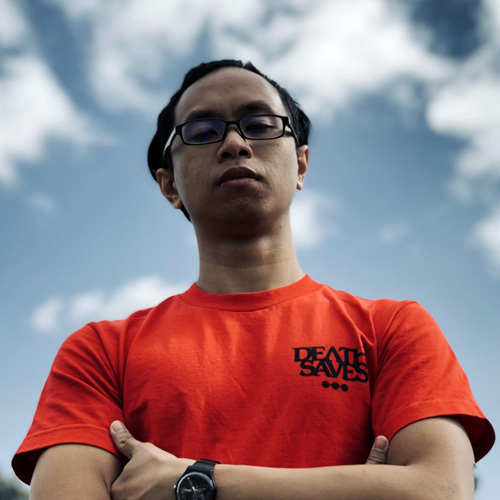 Okay, maybe there’s one bona fide badass out of the entire cast of supporting characters. 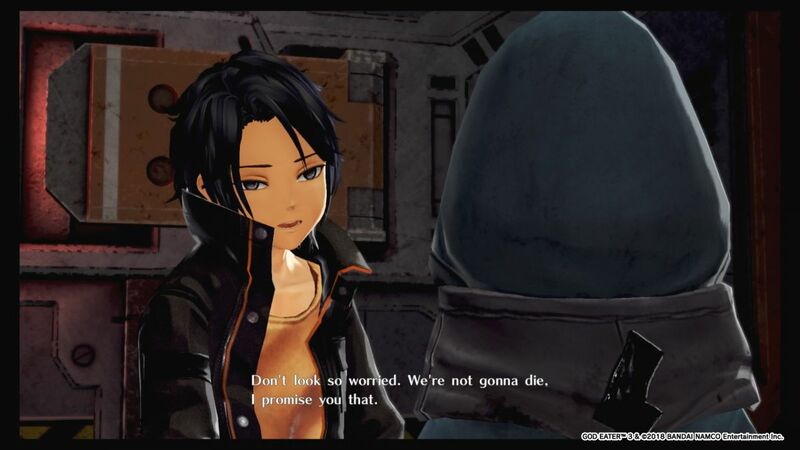 Make no mistake – God Eater 3 is a good game, all things considered. 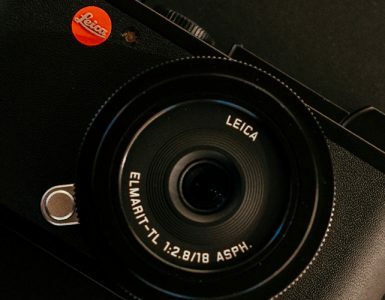 It’s polished enough and packed with free content in the pipeline over the next few months to make it a good buy, even at a full US$60 pricing. However, if you’re not that big on JRPGs, best to wait for a sale on this one. 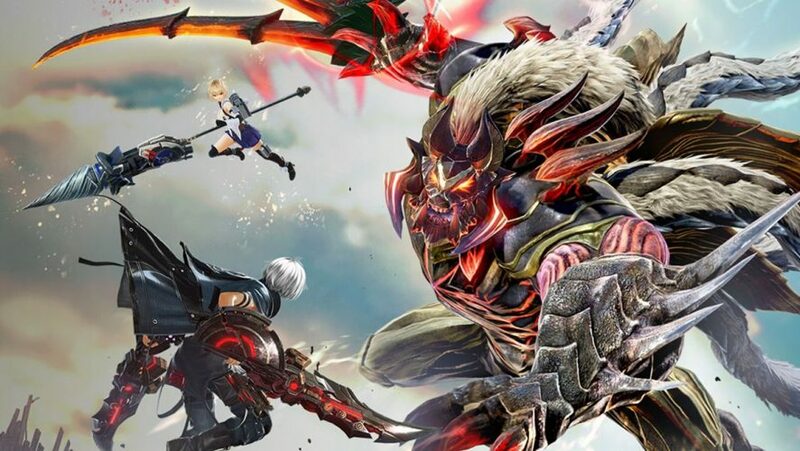 God Eater 3 is a solid party-based monster-slaying RPG, with tons of riveting action, customisation options (though a little overwhelming at times) and overall a smooth gameplay experience.